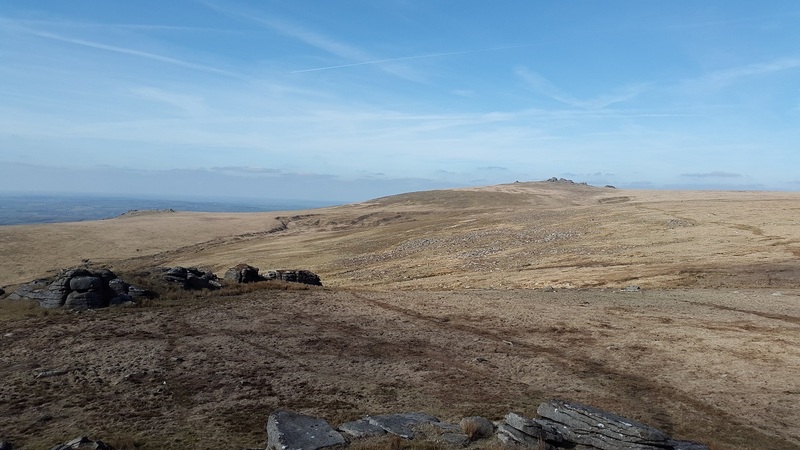 Great Links Tor is one of the highest tors on Dartmoor, it stands high over the western edge of Dartmoor overlooking Lydford and all the terrain towards Cornwall. 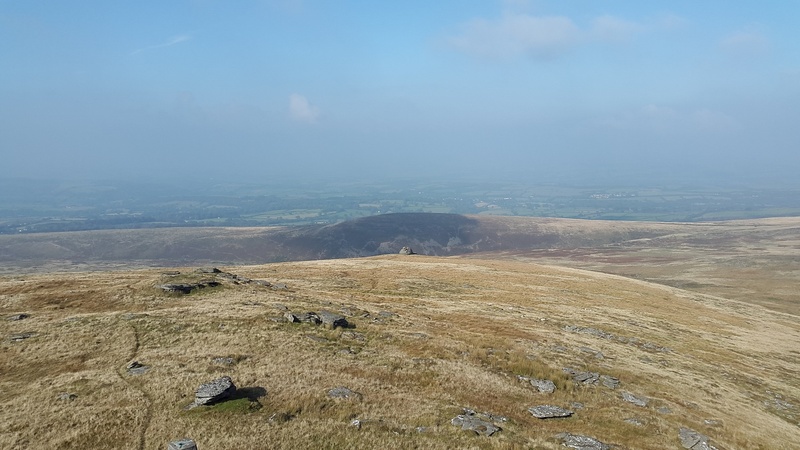 As with the other tors in this area the views west capture the eye, however due to its lofty vantage point the 360 vistas are fantastic. 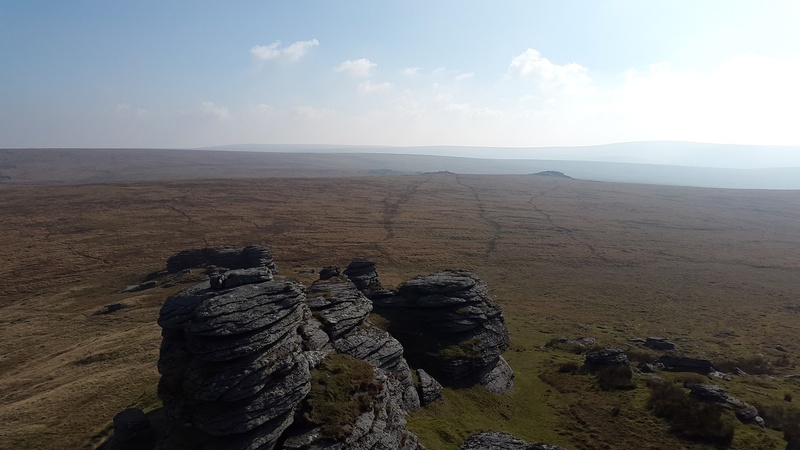 It’s a tough tor to get to the top of, with a tricky climb up the final tor rocks. 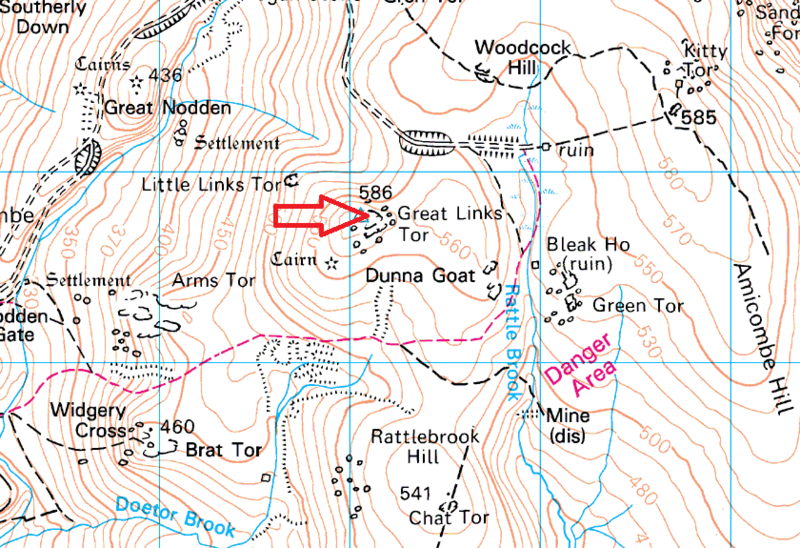 As with many of the tors in this area parking at the moorland car park behind the Dartmoor Inn near Lydford is the best starting point. 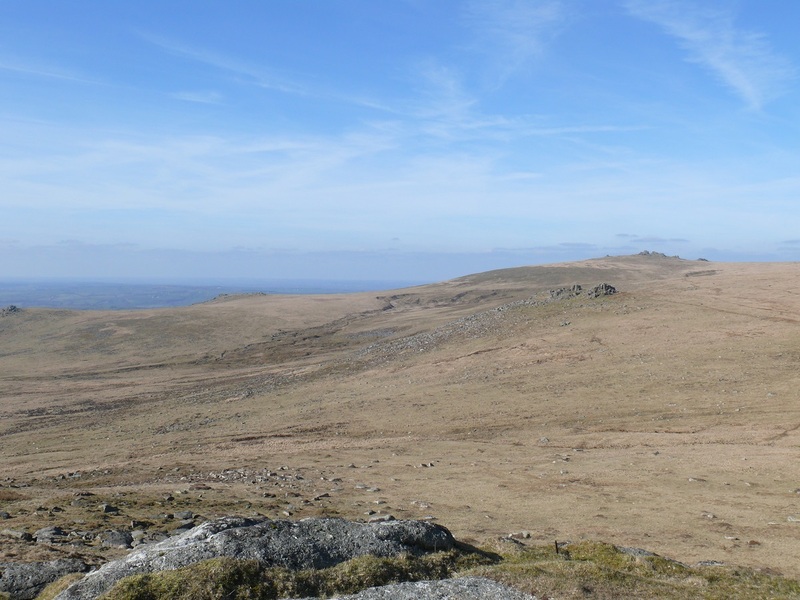 Great Links Tor is not in a firing range but is close to both the Willsworthy and Okehampton ranges. 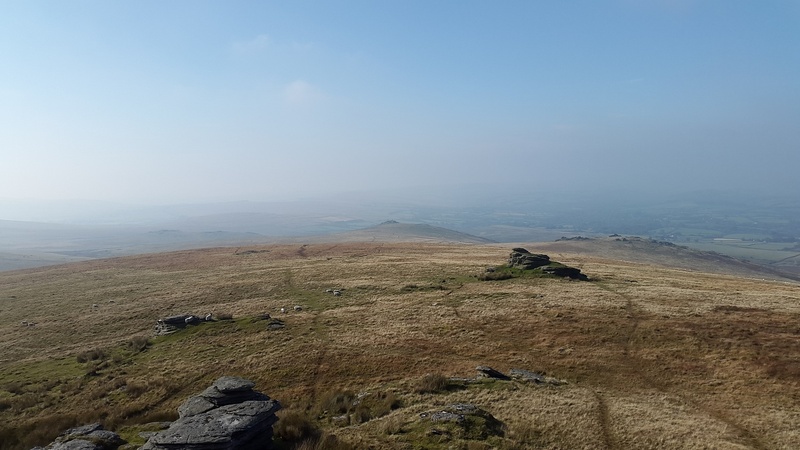 Looking to Great Links Tor from Sharp Tor.